The Government has announced that it is selling its shares in the two giant Telecommunications companies TelOne and NetOne. 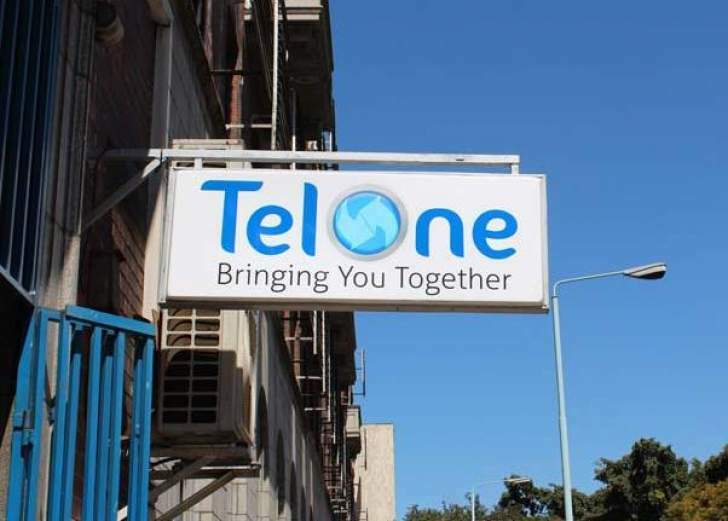 The Minister of Finance and Economic Development, MthuliNcube told a post-cabinet briefing that TelOne and NetOne Cellular will be partially privatised with the government looking at retaining 40 per cent shares in the two state-owned enterprises. This is not the first time that the two entities have been announced that they will be privatized. In 2018 the then Finance and Economic Development minister Patrick Chinamasa told the media that TelOne, alongside the Infrastructure Development Bank of Zimbabwe, Zimpost and the People's Own Savings Bank, NetOne and Telecel Zimbabwe would be partially privatised. TelOne's Managing Director Chipo Mtasa last year said it might be quite difficult for TelOne to be privatised as long as their legacy debts are not taken over by the government.